Welcome to Veteran, the specialists in English, Irish and Scottish traditional music. 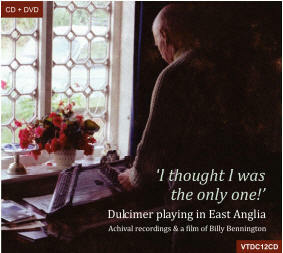 Archival recordings and a film of Billy Bennington. 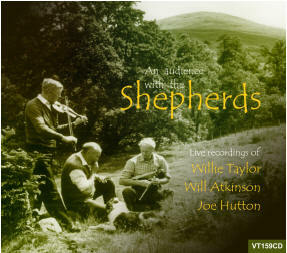 Live recordings of Northumberland's finest traditional musicians playing smallpipes. mouthorgan & fiddle. 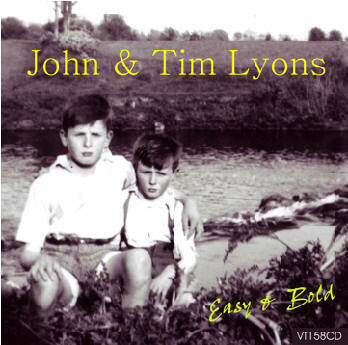 John and Tim Lyons have been involved in traditional music for much of their lives although they have rarely sung together. 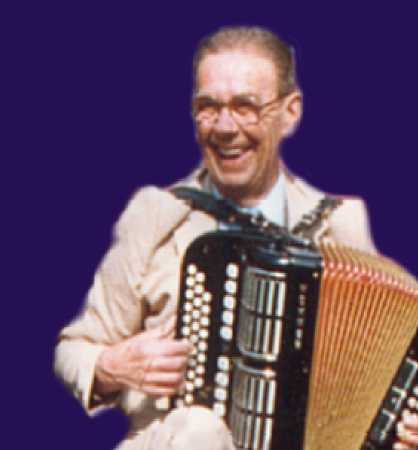 They have now settled back home and John’s children are continuing their musical tradition. They are rightly considered two of Ireland’s finest traditional singers. and don't forget our Offers page to get bargains when they are available. traditional folk music from England and Ireland. on the Veteran catalogue page. then have a look at our Subscribers page. Kyloe Records are now under our wing and you can find out more on the Kyloe catalogue page. Also have a look at our Compilation CDs and Books & DVDs. Topic, Fellside, WildGoose and Flegl'ing recordings. To order, use our dedicated shopping cart as you go along. just ignore the shopping cart and print out an order form. Fill it in and put in the post with your payment. You can of course use the shopping cart to do the calculations for you. On our links page you will also find our comments box. We will be pleased to hear from you.